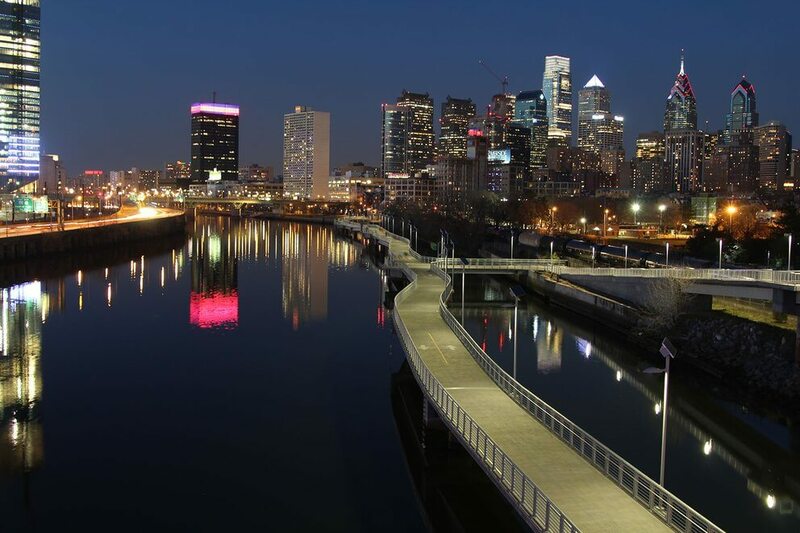 Philadelphia has seen rapid growth in its immigrant population in recent years. This growth has been spurred in part by the adoption of city policies which treat undocumented immigrants like any other Philadelphia resident. Trump and other Republicans have claimed that cities like Philadelphia, New York, Chicago and New Orleans protect dangerous and violent "illegal" immigrants from being deported. The Trump administration has gone so far as to issue an executive order to withhold federal funds from sanctuary cities. During this seminar James F. Kenney, Mayor of Philadelphia, will discuss why Philadelphia adopted its pro immigrant policies, and how Philadelphia and other like minded cities are responding to the Trump administration.